Outdoor Research Midweight Fleece Salida Hoody - Women's-Black-X-Large 243765E+12. 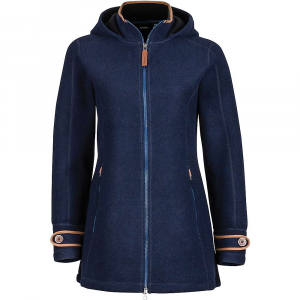 Made of Alpin-Wool Plus fabric this hoody is a perfect winter retreat. 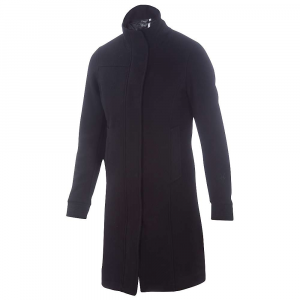 The wool-nylon blend exterior will fend off big fluffy snowflakes and the polyester interior is warm and soft against the skin. A large hood allows you to burrow in when icy winds blow. 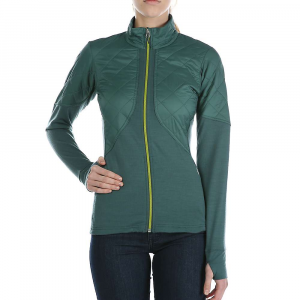 On cold nights in the mountains, climb into the warmth of the women's Outdoor Research Salida hoodie for a soft, cozy retreat when the icy winds blow. 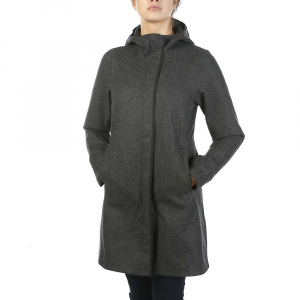 Stay warm when theres a nip in the air with Outdoor Researchs Womens Salida Hoodie. Wind-resistant Alpin-Wool Plus fabric blocks biting wind, and the fleece interior traps body heat to keep you warm in chilly conditions. Plus, it dries quickly, which helps you stay even warmer. Raglan sleeves offer a full range of movement, while flatlock seams prevent chafing for enhanced comfort. Hand pockets and internal media pocket. Adjustable hood. 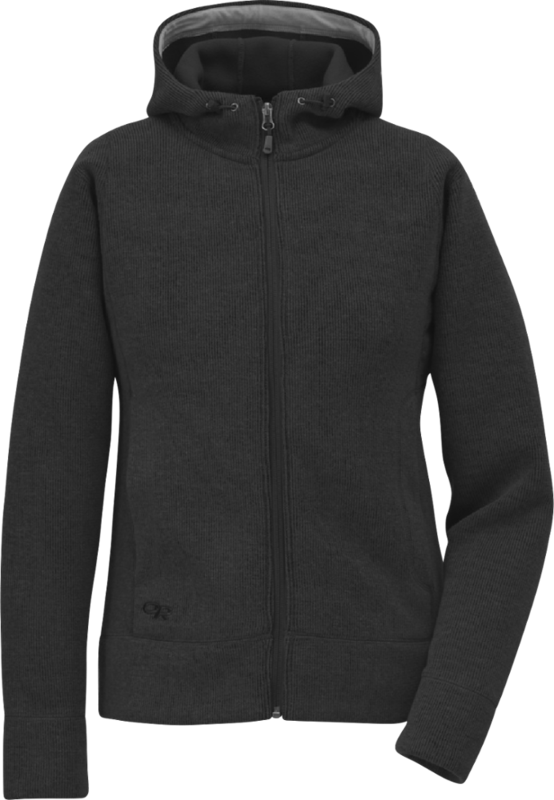 Made of 43% wool/38% polyester/19% nylon fleece with 100% polyester-fleece backer. Relaxed fit. Imported. Sizes: XS-XL. Colors: Black, Charcoal, Pinot. Size: SMALL. Color: Charcoal. Gender: Female. Age Group: Adult. Material: Polyester. Blustery autumn days beckon when you wear your Salida Hoody from Outdoor Research, the wool/nylon blend face fabric offers warmth and durability while the soft polyester backing provides excellent moisture management. 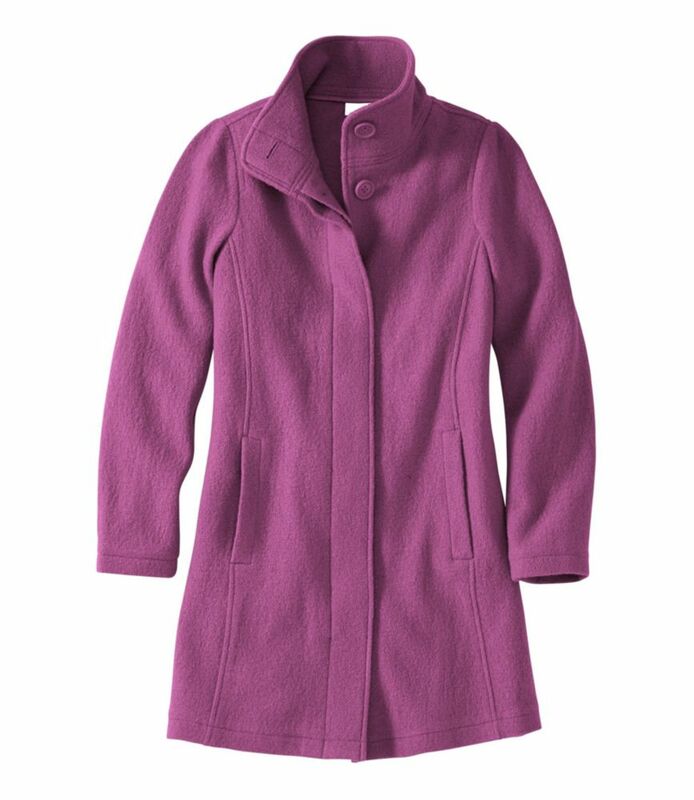 The adjustable hood and hand-warmer pockets give you a little extra cozy warmth when needed.